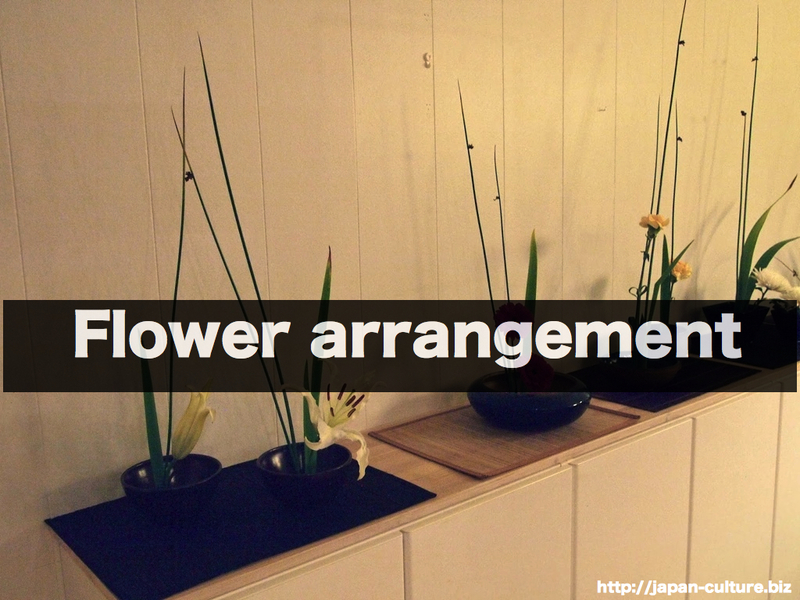 Japan has its own art of cut-flower arrangement. It is called kado, meaning “the way of flowers”. Currentry, there are many kado schools that have different styles. 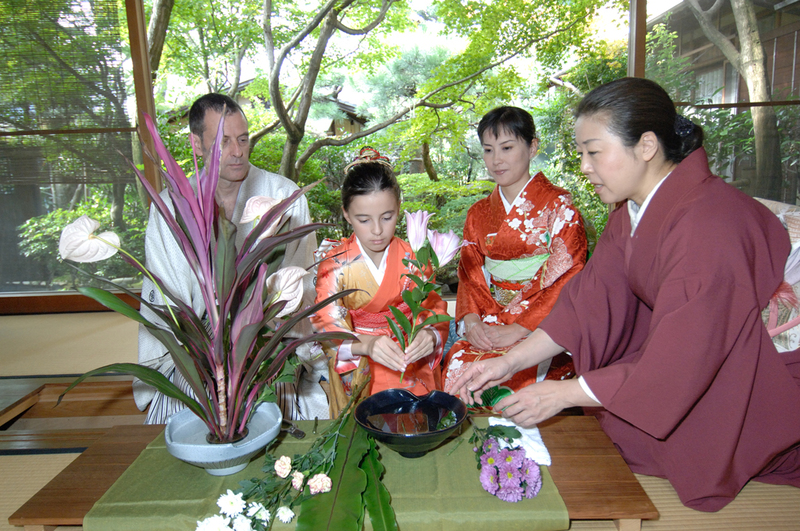 At first, kado was a Buddhist custom. It became an art form in the 16th century. Since then, many different schools have been formed. Each school has developed a style of its own. The traditional schools arrange the flowers to represent the elements of sky, human, and earth. These days, however, some schools like to try new forms.